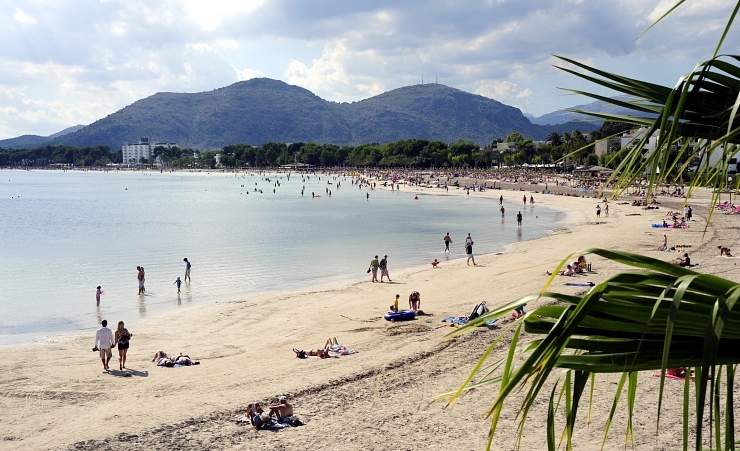 On the north coast of Majorca, lies one of the island's biggest beach resorts, Puerto de Alcudia. From Port d'Alcudia in the west to Can Picafort 10 kilometres down the coast, you'll find a strip of resort-style hotels that offer an array of accommodation options. The area around the fishing harbour is certainly the resort's most attractive; the beautiful marina is made up of fishing boats mixed with luxury yachts, you will also discover several upscale restaurants that overlook the harbour. A quiet stroll along the sun-kissed promenade is a must and runs from the marina and along the beach. Head behind the promenade and you will find a fantastic selection of bars, cafes and restaurants. Why holiday in Puerto de Alcudia?